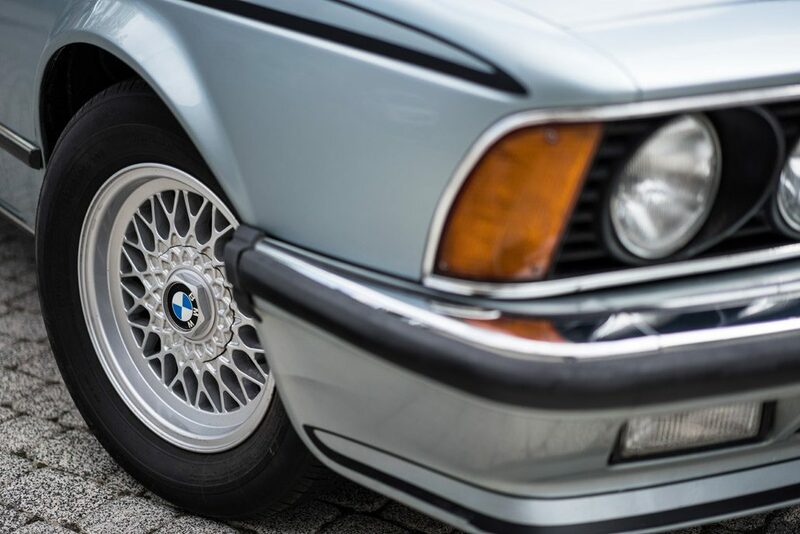 The BMW E24 known officially as the 6 Series was the model with one of the longest production spans in the history of the Bavarian brand. 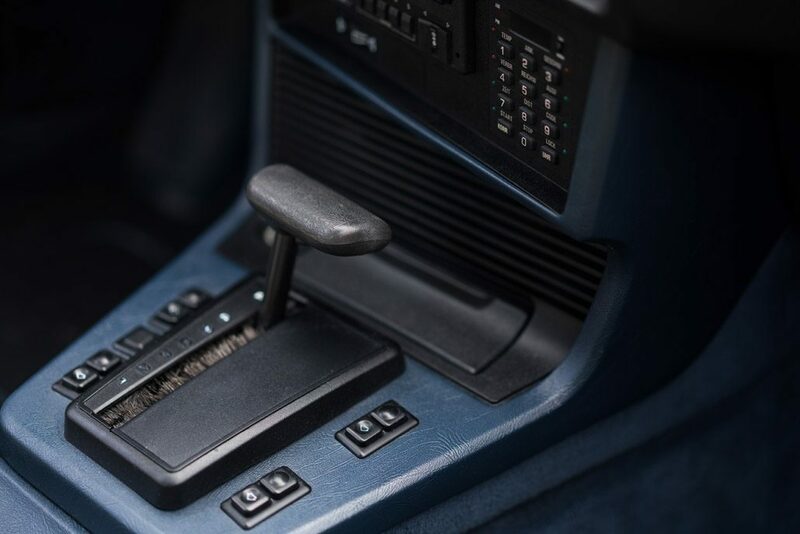 Its body was designed by Paul Bracque and turned out to be so crisp and modern at the time of its debut that it stayed in production for 14 years on. 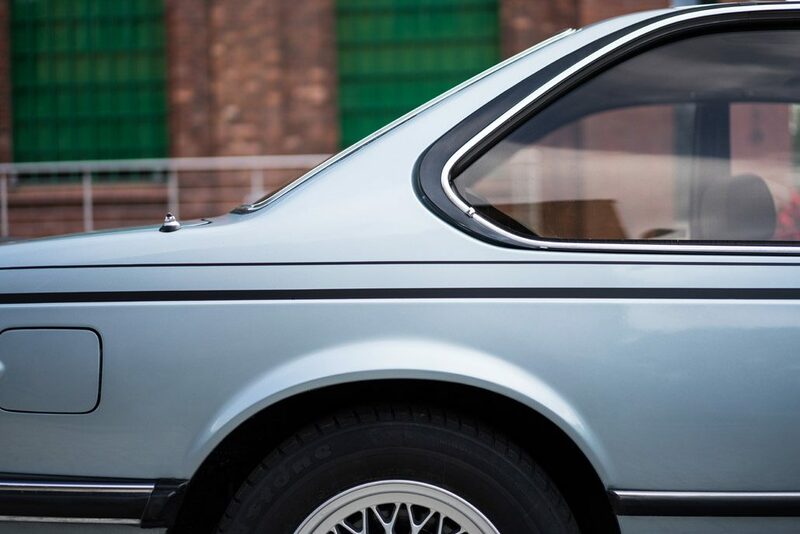 The E24 is a member of the ‘shark’ generation BMWs, named so after their distinctive, aggressively styled front fascia. 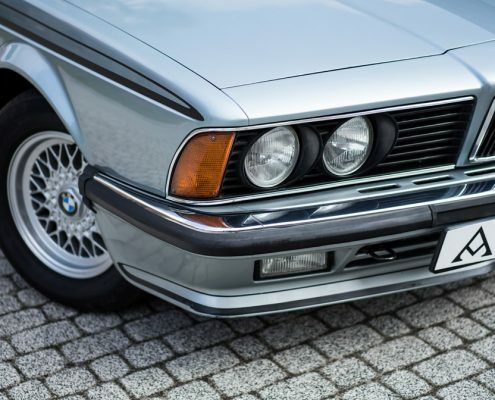 Technically the car was based on the 5 Series’ (E12 generation) platform, but in terms of styling it had more in common with the E23-gen 7 series. 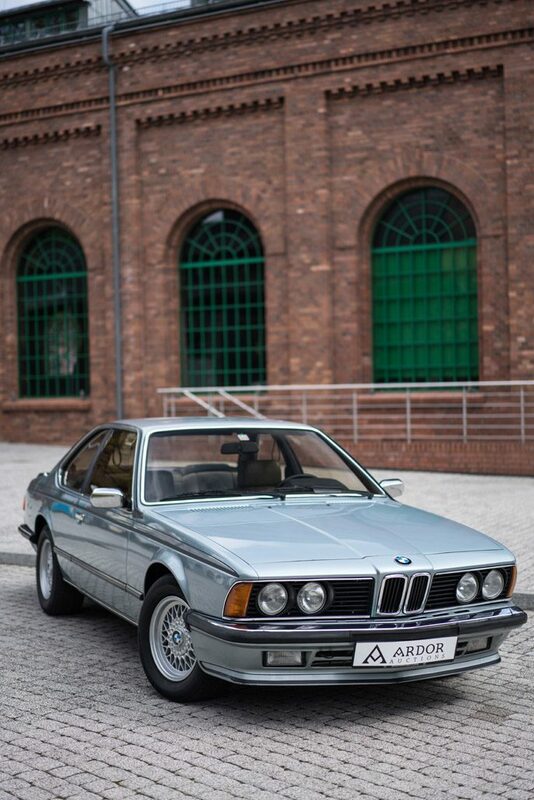 In 1982 it was facelifted and from then on the car was based on the new, E28-generation 5 Series. 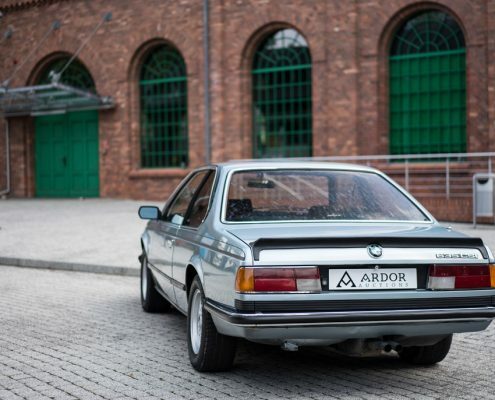 Power was sourced exclusively from six-cylinder engines from the M30 family, the so called ‘full-size straight six’. 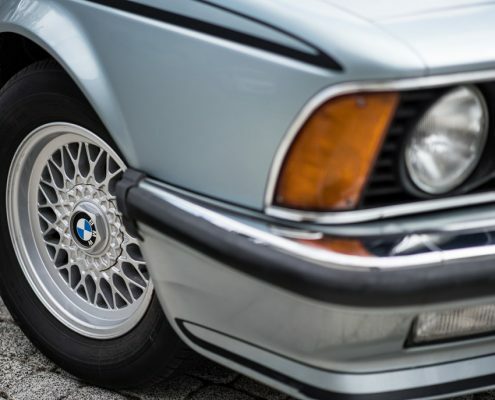 One exception was the performance M88 version derived from the engine used earlier in the BMW E9 3.0 CSi, the predecessor of the E24. 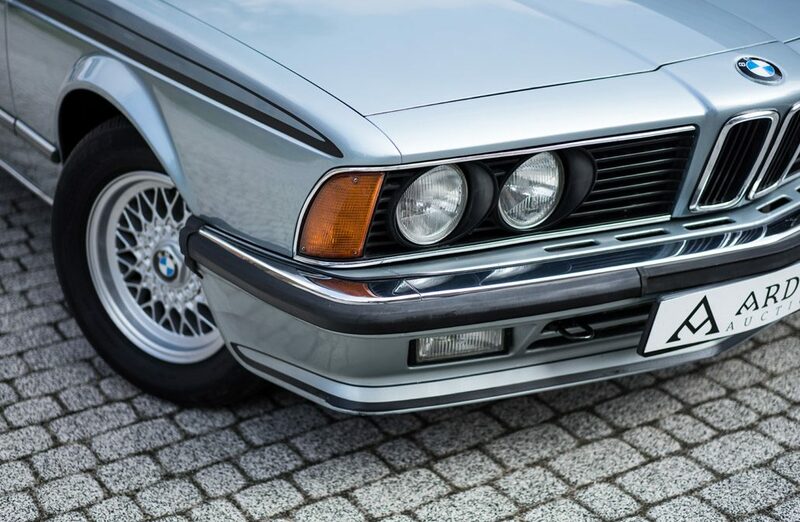 The M88 powered the fastest version of the ‘shark’, namely the M6/M635CSi. 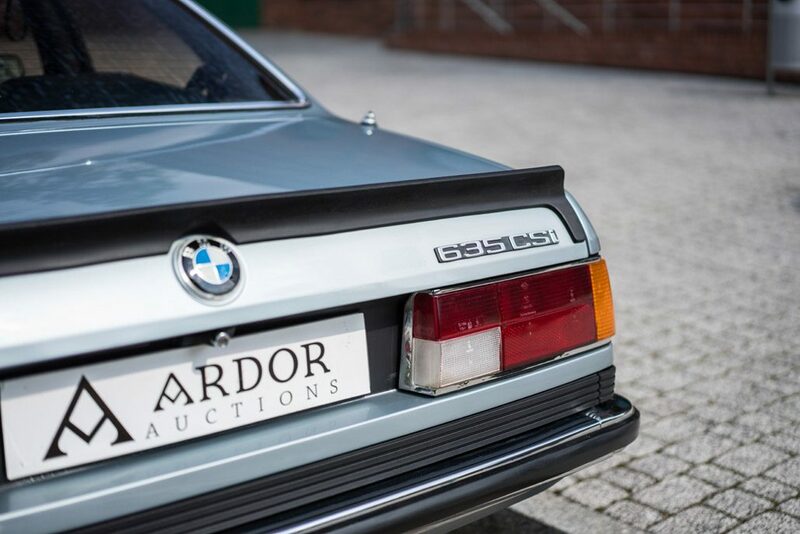 It was also mounted in the regular 635 in a slightly modified form between 1978 and 1982. 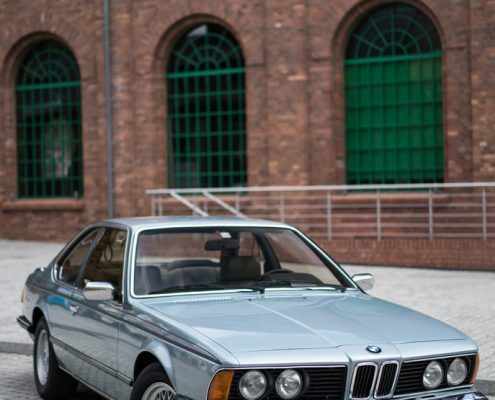 The first 6 Series was sold on the European, American and Japanese markets. Specifications varied depending on the market. In the United States, the M88 engine was replaced by a S38 developing a little less power. Obviously, the European customers had the biggest choice. 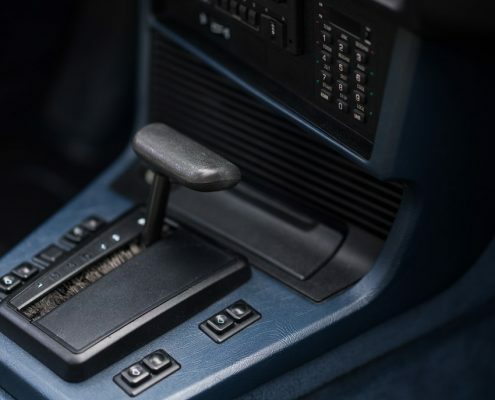 Over the years they could specify a number of trim levels, optional extras or choose gearbox type. 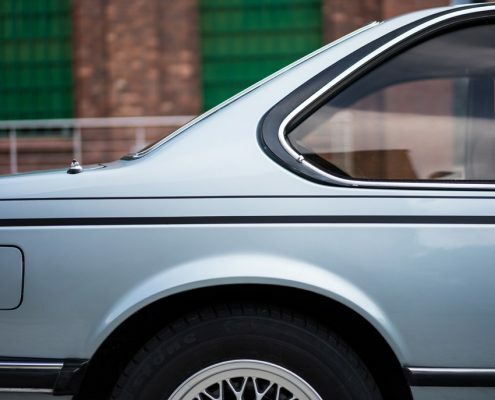 Overall a total of 86 000 examples of the BMW E24 were made. 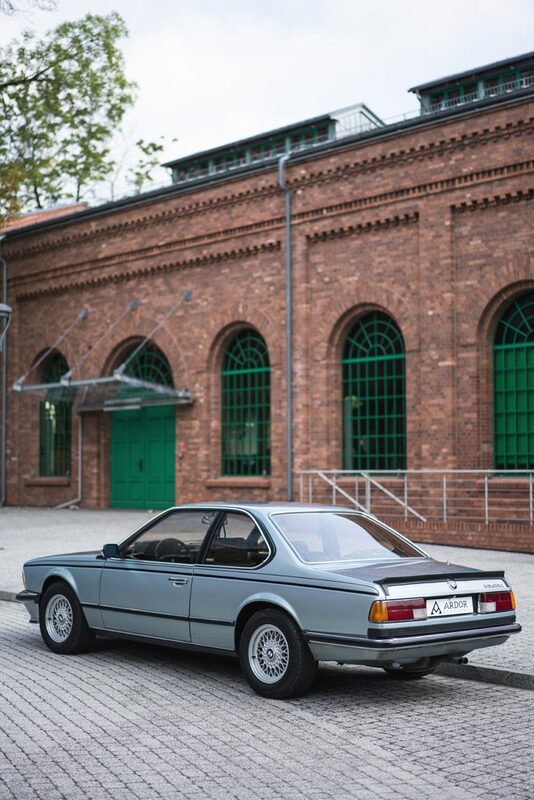 Despite the fact that at the end of production in 1989 the 8 series went on sale, it was never seen as the direct replacement of the 6 Series. New iteration of the model went on sale in 2003. 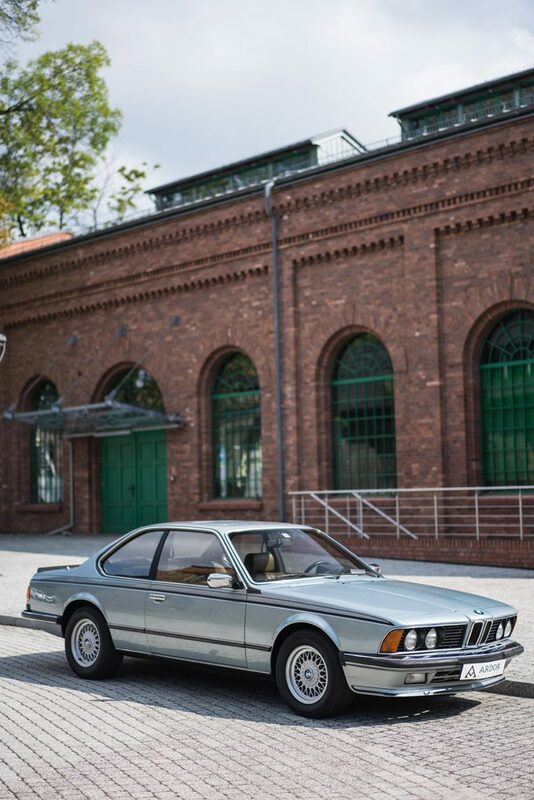 The BMW 635 CSi featuring a Saphirblau Metallic paint was made in 1983. 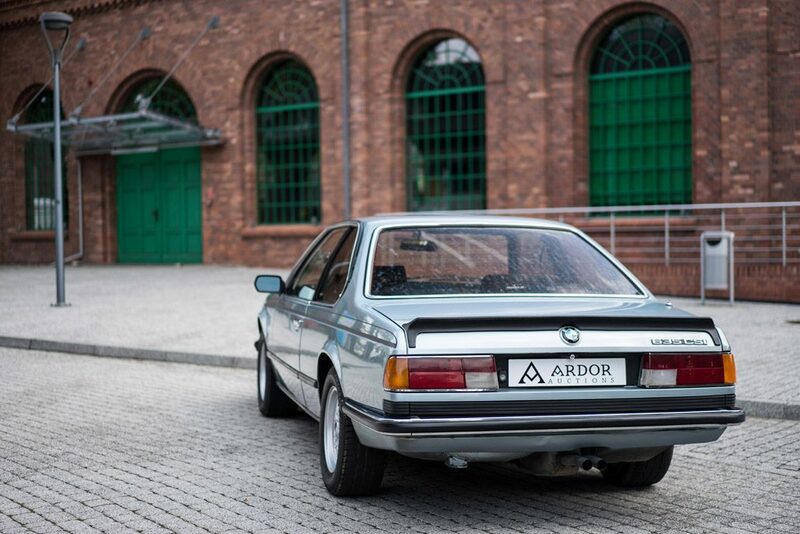 After some time it was exported from Germany to Sweden, where it was used by just one owner. 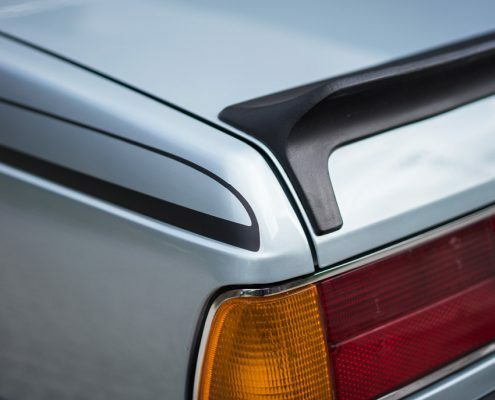 It is absolutely rust-free, bodywork is smooth, has no scratches, dents or botched repairs. The paintwork was brushed up prior to the sale and the underbody protected against rust. 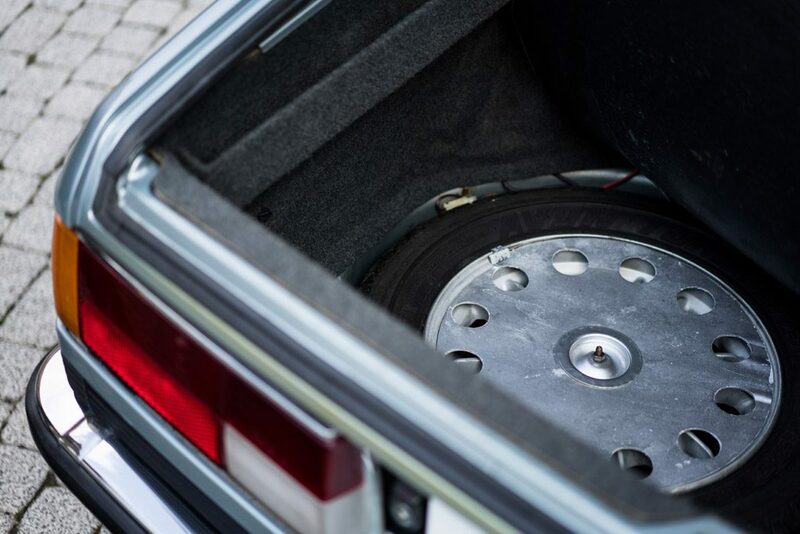 Apart from that, the car underwent a thorough mechanical inspection during which vital fluids and some suspension components were replaced. 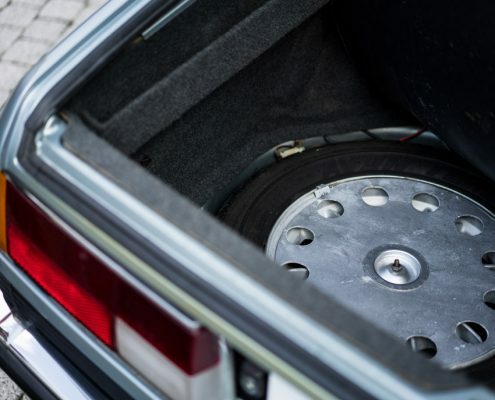 On the inside, the car features a velour upholstery and factory Recaro seats. 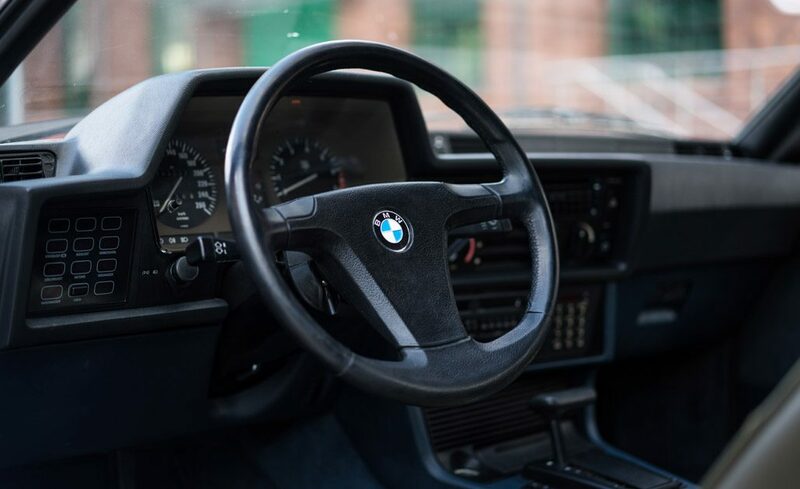 Dark blue interior is a perfect contrast to the bright exterior paint. 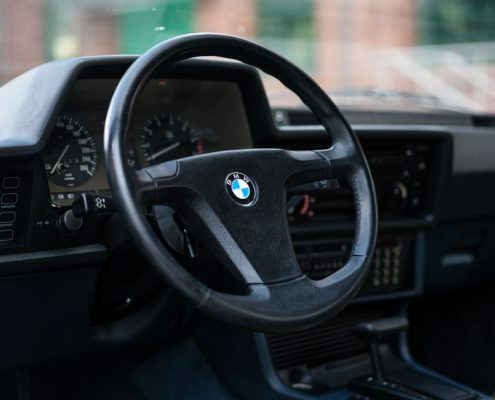 The upholstery was recently brushed up and partially repaired using material of appropriate quality. 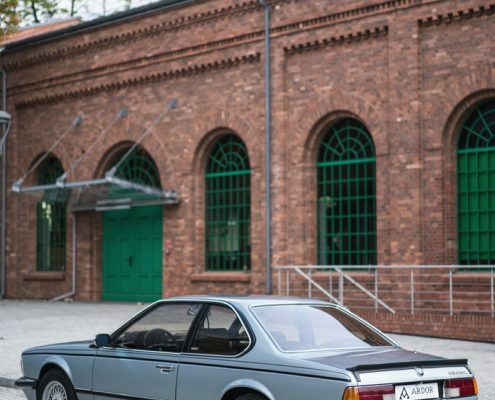 The car is equipped with a sunshine roof that is operated electrically, as are all four windows with factory markings. 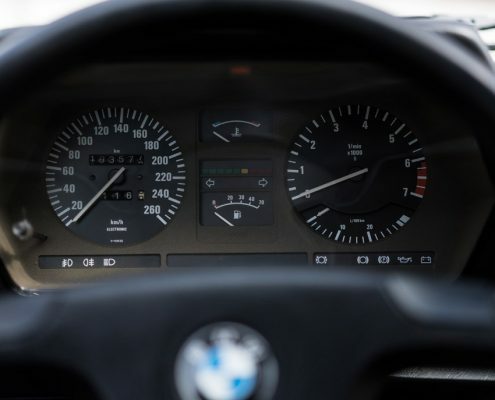 Notebook with all paperwork regarding the car contains a bunch of receipts for parts, services or maintenance that are ordered chronologically, mostly covering the period between 2004 and 2014. The aforementioned documents often feature the mileage as well. 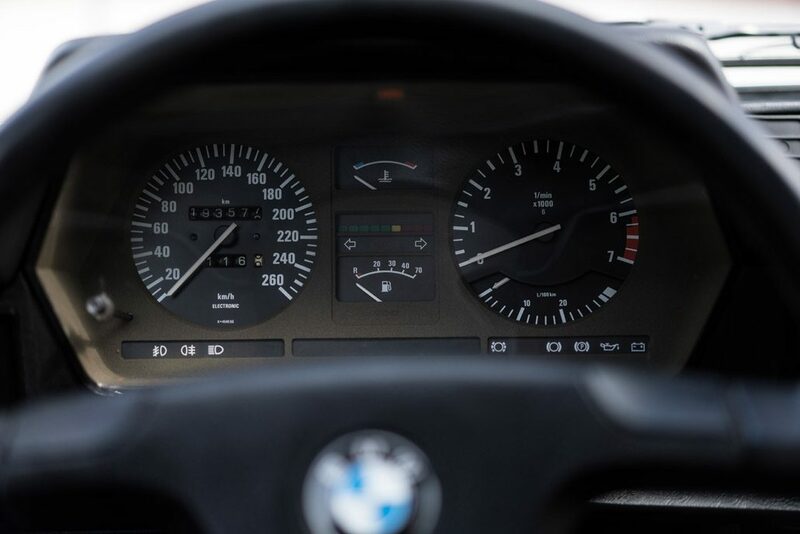 Based on this it can be said that the car was regularly, but moderately driven for the past 10 years or so. 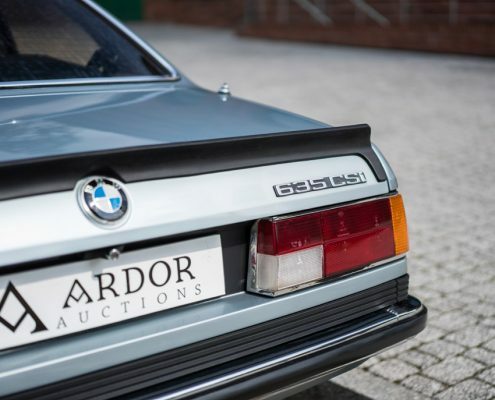 It was surely more of a collector’s item rather than a daily driver.